Milestones – ITER – Instituto Tecnológico y de Energías Renovables, S.A. The Centre of Excellence in Development & Innovation (CEDeI) is launched, with plans to develop a training programme aimed at promoting employment in the technology sector. 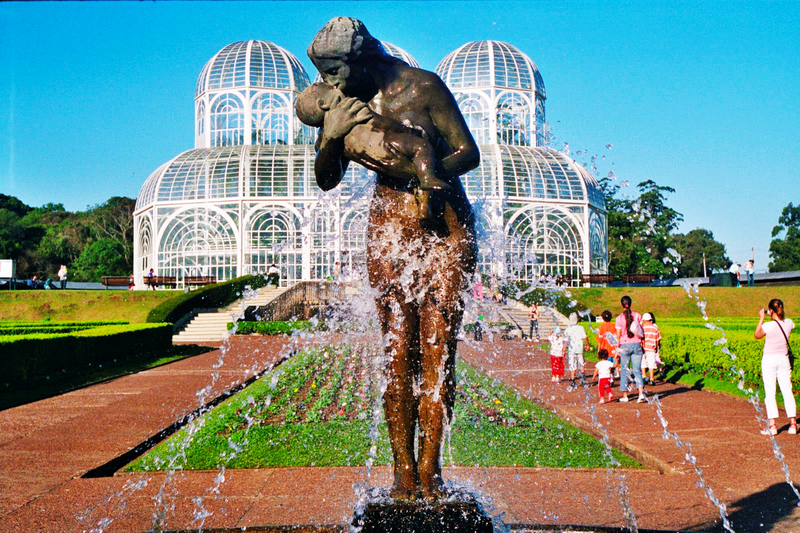 It aims to train 160 people and directly contract 100. 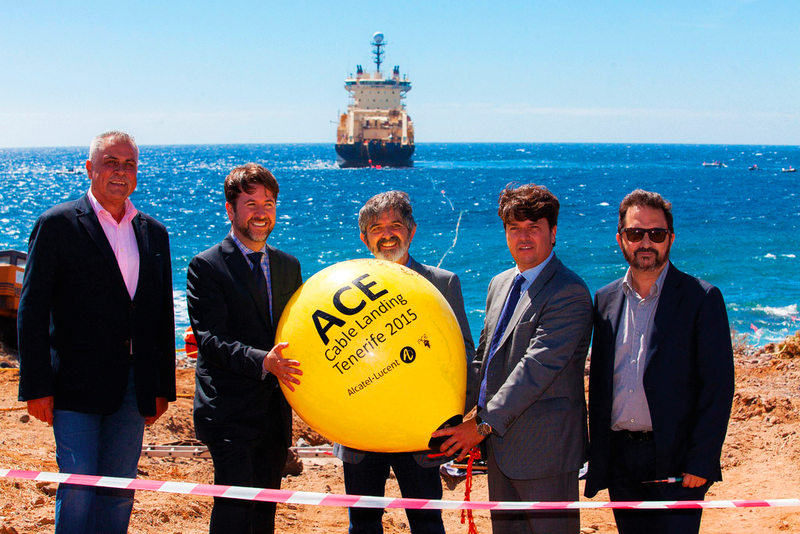 ITER connects Tenerife’s undersea fibre-optic cable with the Africa Coast to Europe (ACE) undersea cable system, making Tenerife a strategic node of international connectivity, and turning ITER’s D-ALiX into a world-class centre of reference in data processing. The signing of the contract for installing a wind tunnel in Brazil for the firm Brasilsat Harald. 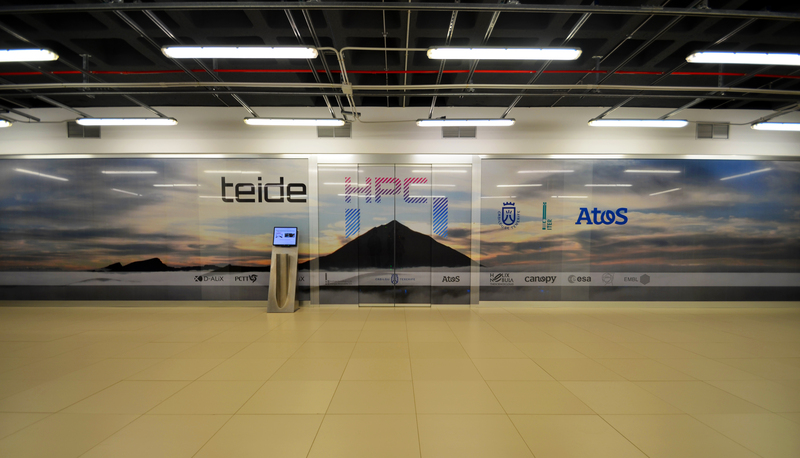 Installing and starting up the TEIDE-HPC supercomputer – the second most powerful in Spain and 138th in the world. 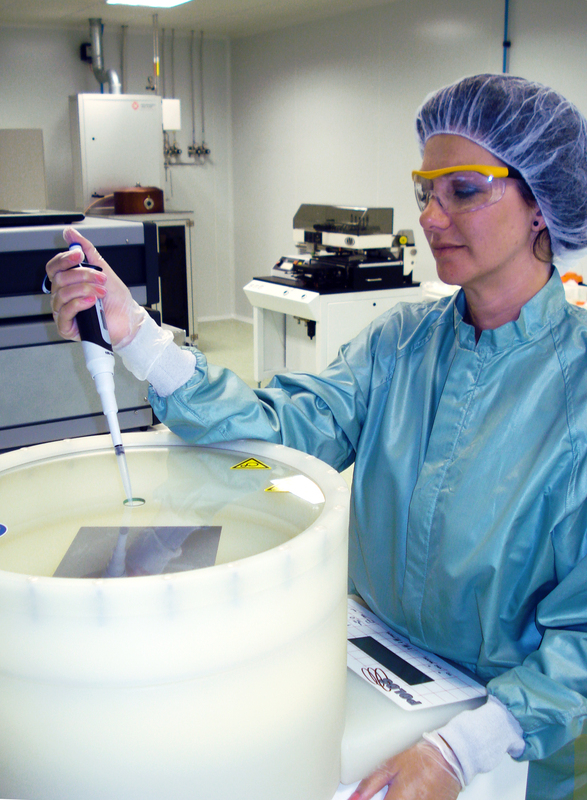 The launch of the Photovoltaic Cells Laboratory (SiCellLab), a dedicated scientific and technological facility specialising in silicon thin-film cell fabrication and characterisation processes. 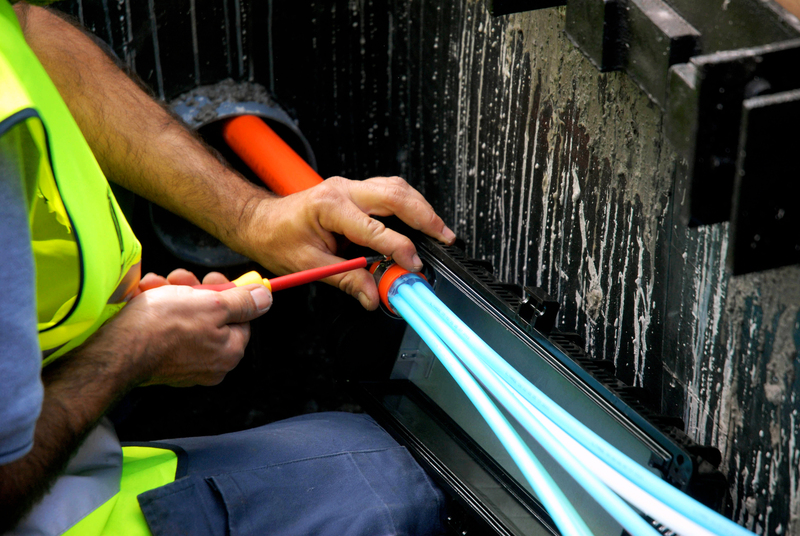 The deployment in Metropolitan Area finishes with the adaptation of the infrastructure to the needs of the operators. 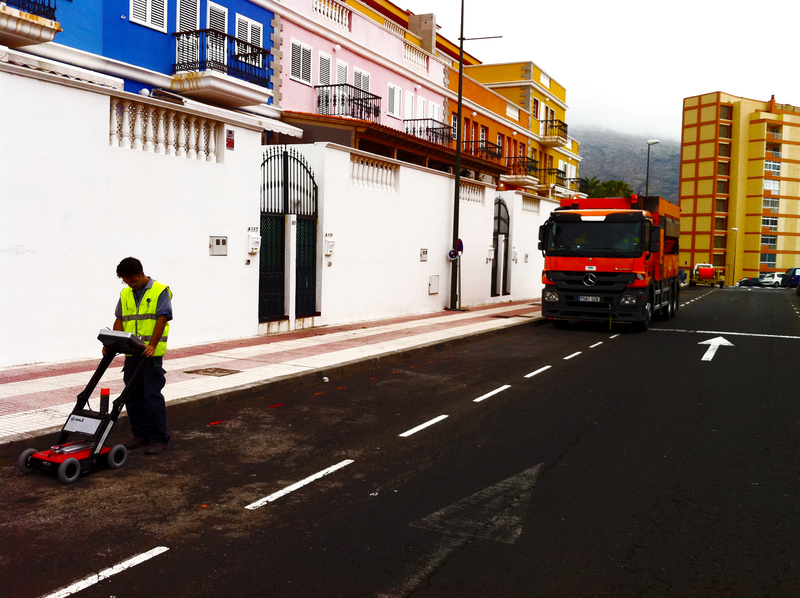 Connecting Tenerife’s Canalink undersea fibre-optic cable with the Moroccan town of Asilah, under an agreement signed with Maroc Telecom. 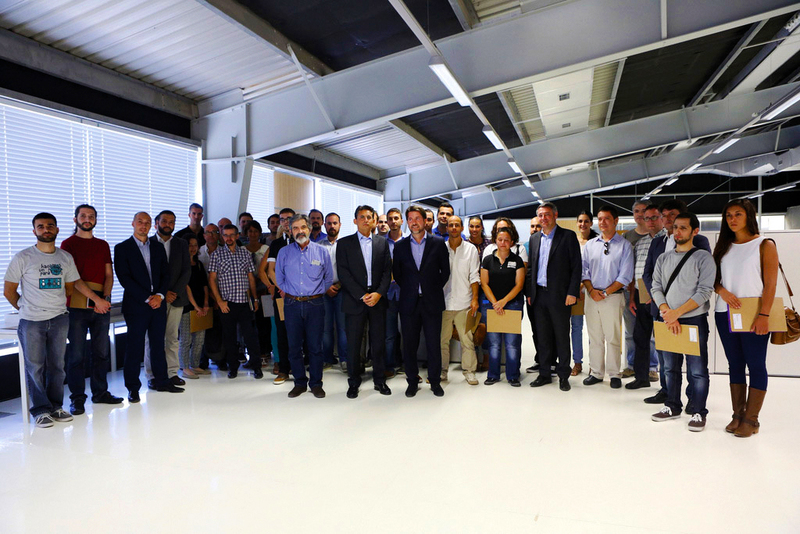 The completion of the first phase of Tenerife’s telecommunications ring. 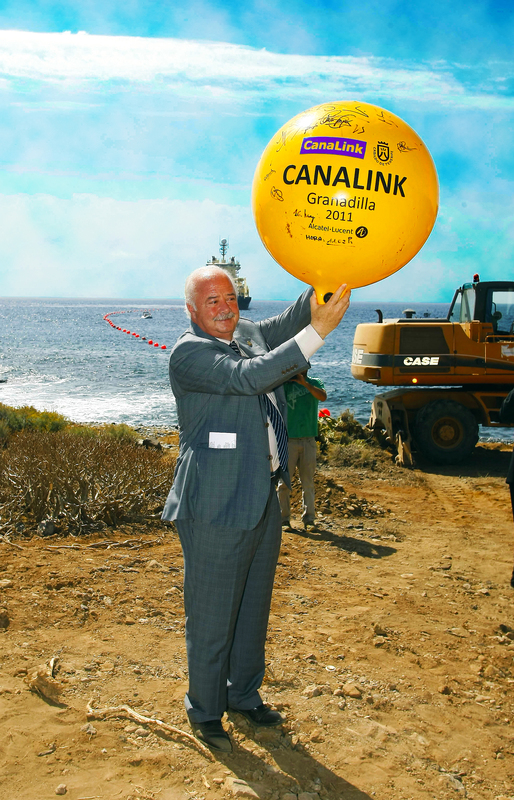 Connecting the Canalink undersea fibre-optic cable at ITER’s D-ALiX datacentre, which provides an alternative telecommunications link between the Canary Islands and the Iberian Peninsula and among the islands. 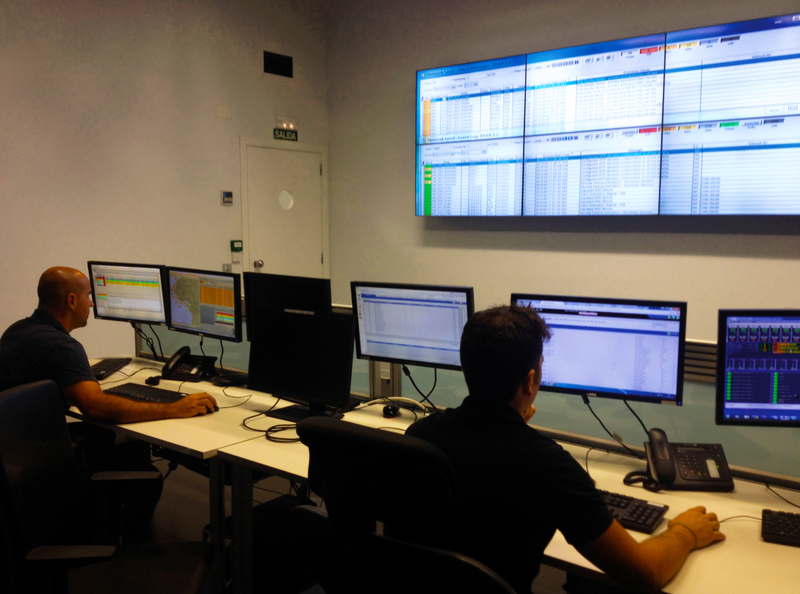 Launch of the Generation Control Centre, which enables ITER to feed the power generated from renewable technologies into the national grid in an optimal way.